Gov. 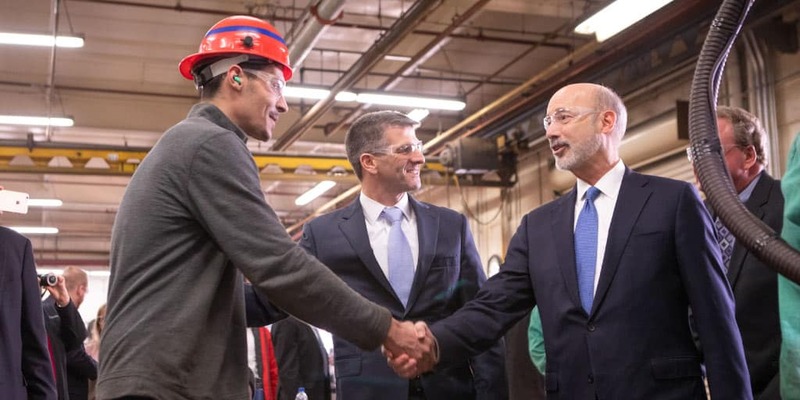 Wolf: Bold Workforce Development Plan Will Benefit Lancaster Co.
Lancaster, PA Governor Tom Wolf today visited High Steel Structures in Lancaster County to outline his bold budget plan to create the strongest workforce in the nation. The governor’s Statewide Workforce, Education, and Accountability Program (SWEAP) will provide opportunities for Pennsylvanians from birth to retirement.